For any solo traveller, Australia is usually quite high on their list of places to visit. 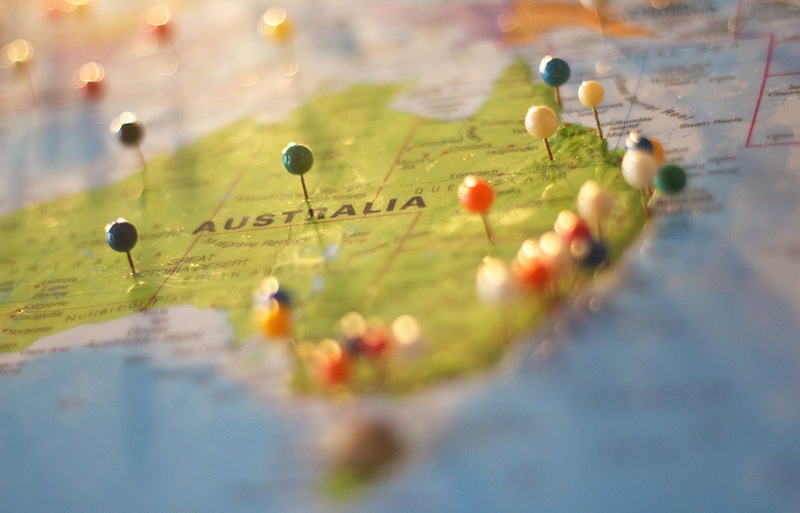 It's a huge country that's pretty diverse and has so much to offer in terms of travel, adventure, and overall experience, so if you're currently planning a trip to Australia or are thinking of visiting as a solo traveller, then in this post we’re going to share with you some tips that can hopefully make your trip easier when exploring Australia as a solo traveller. *This is a partnership post. One of the best things that you could probably do as a solo traveller is to stay at hostels. Hostels typically have a bit of a bad reputation, but in recent years they have really upped their game and have become almost like boutique hotels in some places. They really cater for people seeking adventure and experience, and are not the party zones and bug infested places that they have a reputation as being - if you want to meet other travellers and connect with people and really get the most out of your trip then staying at hostels will be a great option for you - especially as a solo traveller. In most places in the world, you can find group travel tours for pretty much anything and you can either book these as part of your trip before you go or you can simply arrange them once you land. It's really up to you how you want to do this, and if you’re staying at a hostel, then you'll find that lots of places offer amazing tours of the beaten track that you perhaps wouldn't even have considered doing by yourself, and these are not only a great way to see a country and to get to know the culture, but they're a great way to meet other solo travellers as well. Australia is a big place, and sometimes you're going to need a car to get around. Of course flying from place to place often makes more sense, but for example, if you have a rental car waiting for you at Perth airport then it's going to be a lot easier to get around just for some things than it is by relying on things like public transport everywhere you go, and this just makes it more easy for you to be mobile. Nowadays, with so many people travelling solo, there is a huge network of people online who, despite the fact that they love to travel solo, also love to connect with other solo travellers. You can use things like social media for this, or you can even download apps that are completely dedicated to helping solo travellers connect with each other around the world and form new friendships and create experiences together in different locations. Of course you should always take precautions when meeting people online, use common sense and don't meet up with people in remote locations, but typically you will find that lots of solo travellers get together in groups and are usually met on things like tours or in cities.